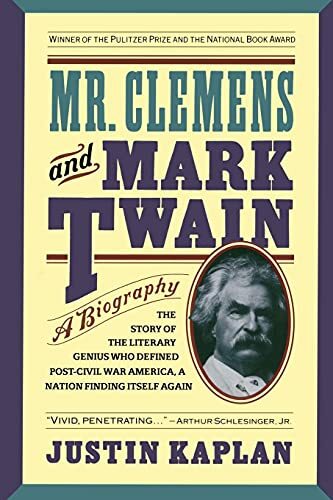 Henry Nash Smith Mr. Clemens and Mark Twain is sure to remain for a long time the standard book about an extraordinary, complex personality and a career that touched almost every aspect of American culture in the later nineteenth century. 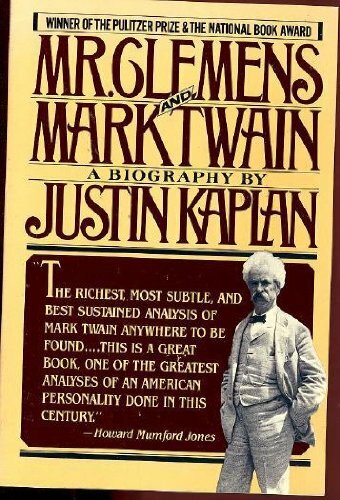 John Kenneth Galbraith Even the best scholars, reading this book, will find themselves dangerously close to unqualified praise....Not only does Kaplan write economically and lucidly but he has a beautiful ear for Mark Twain's language, invention, and comedy. 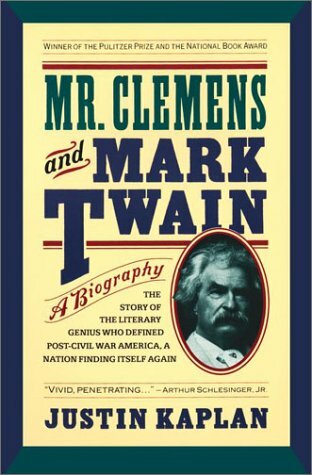 Arthur Schlesinger, Jr. Kaplan's book will undoubtedly be the portrait of Mark Twain for this generation. Howard Mumford Jones The richest, most subtle, and best-sustained analysis of Mark Twain anywhere to be found....This is a great book, one of the greatest analyses of an American personality. 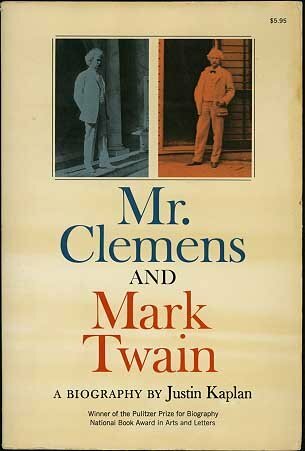 Maxwell Geismar Mr. Clemens and Mark Twain is bold and discerning in its treatment of the central conflicts of that primitive genius, Mark Twain. It is illuminating to me in the discussion of complex and puzzling aspects of a dark and doubled personality. 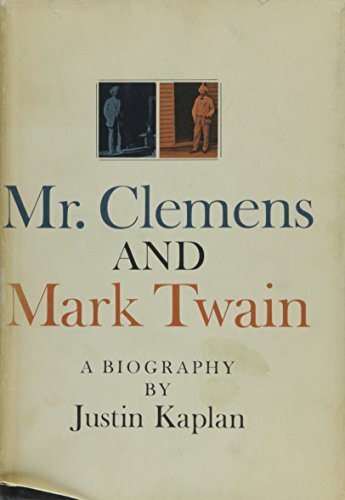 Justin Kaplan is the author of Mr. Clemens and Mark Twain, which was awarded a Pulitzer Prize and a National Book Award, and of Walt Whitman: A Life, which won the American Book Award. He is a member of the American Academy and Institute of Arts and Letters. He lives in Cambridge, Massachusetts, with his wife, novelist Anne Bernays.